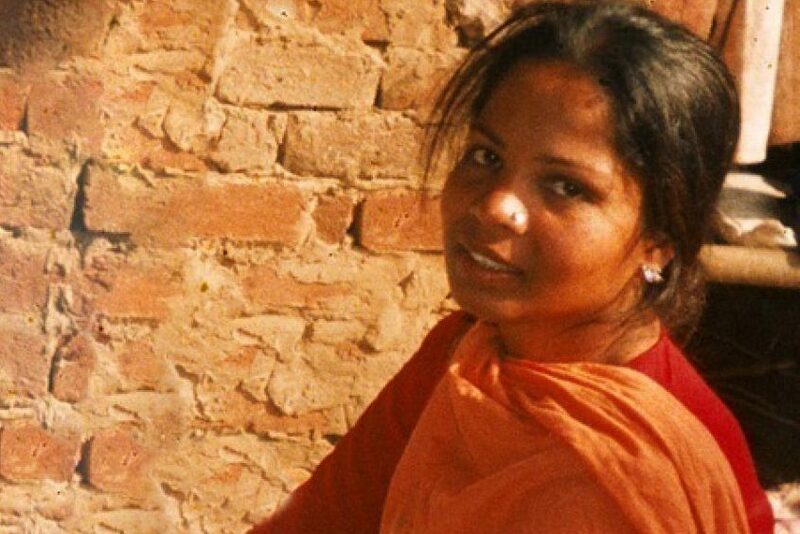 John Pontifex shares the breaking news that the Pakistan Supreme Court has acquitted mother of five Asia Bibi, who has been on death row for the last 8 years on charges of blasphemy. John Pontifex is Head of Press and Information at ‘Aid to the Church in Need’. Photo © British Pakistani Christian Association.